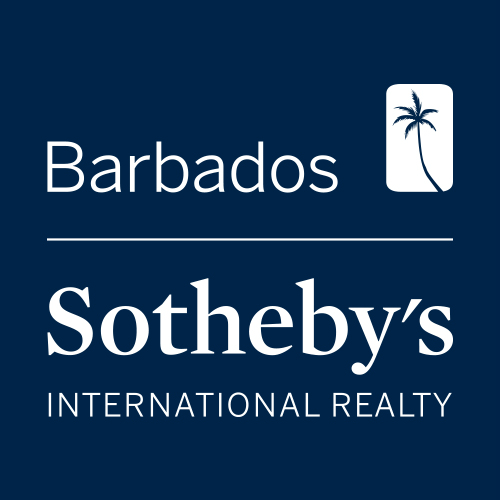 Opening Hours Monday – Friday from 8:30 a.m. to 4:30 p.m.
Barbados Sotheby’s International Realty is a full-service real estate agency specializing exclusively in the sale, holiday rental of high-end luxury properties located on the West Coast of the island. We have developed a personalized approach to our business, focusing heavily on delivering the highest level of service. We offer from majestic 12-bedroom estates to more intimate 1-bedroom apartments. Our homes are among some of the most luxurious on the island, with many located on our world-class golf courses, beachfront on the tranquil coastline of the West Coast, or set inland with panoramic views. We know that finding the right property for your vacation is only the beginning. There are many details to consider, and our concierge team is here to make the rental process a breeze. We will arrange car hire, house staffing, childcare and travel services, restaurant reservations, book activities from sunset catamaran cruises to the adventurous Island Safari, as well as stock the kitchen with your favourite foods and beverages prior to your arrival; leaving you to enjoy your vacation to the fullest. We not only represent extraordinary homes, but more importantly, an extraordinary clientele.